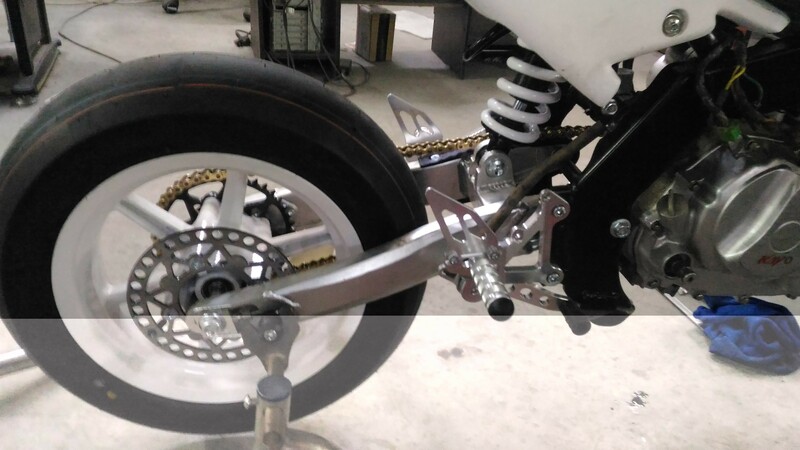 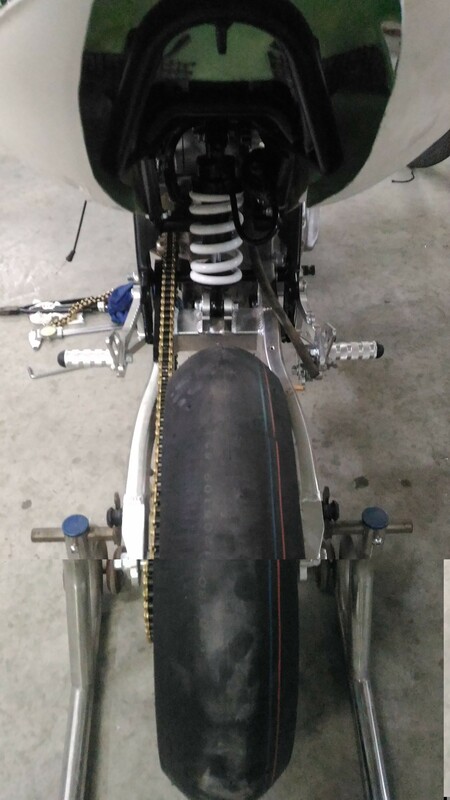 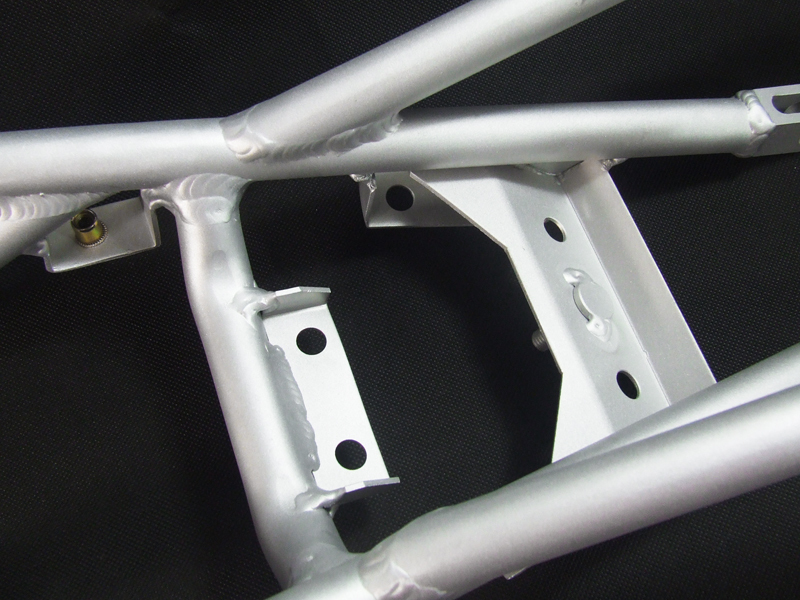 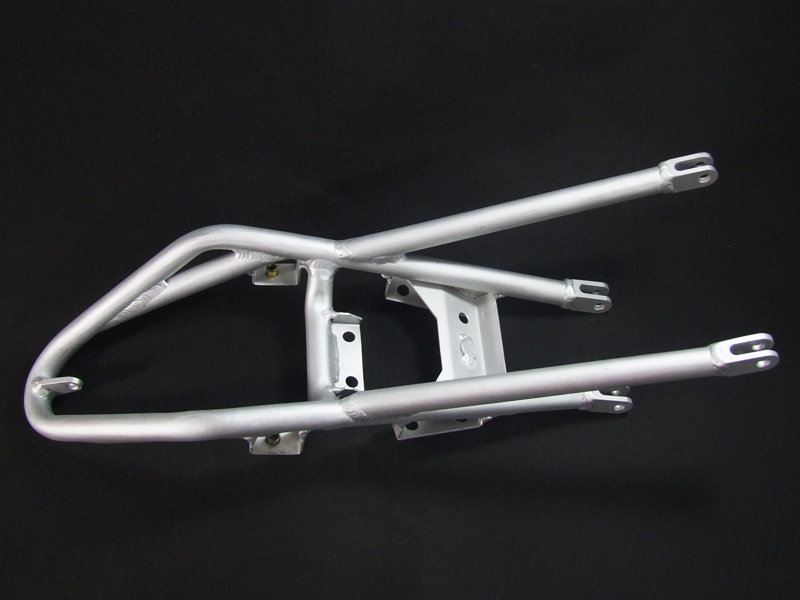 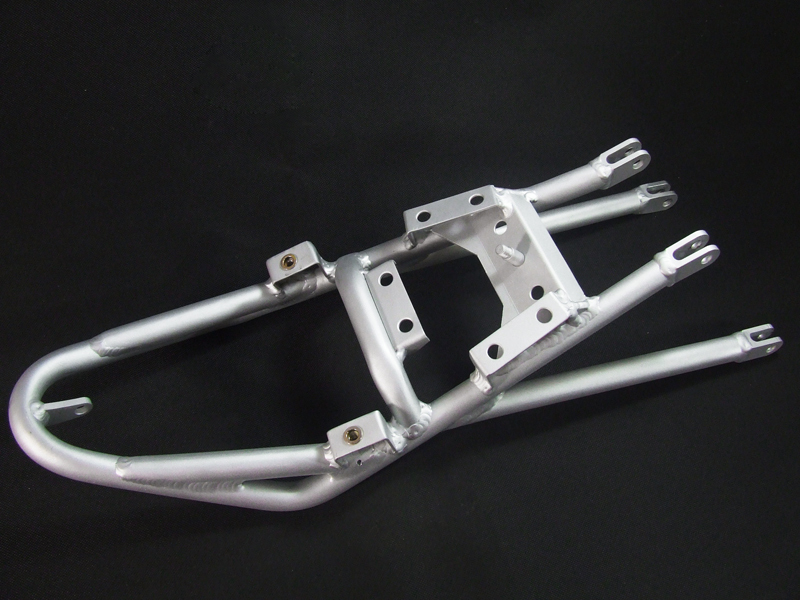 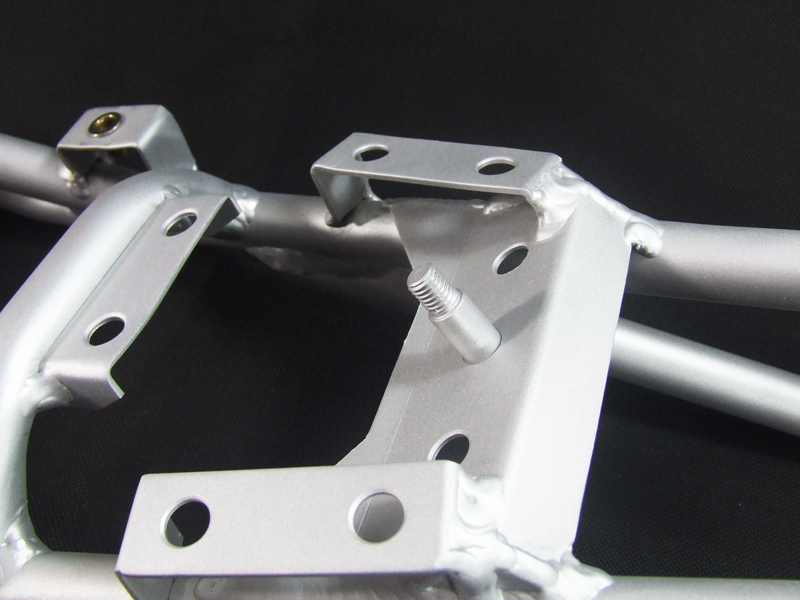 SV Racing Parts, New High Quality Aluminum Race Sub-Frames allow the Small Bore Motorcycle Racer to use the same Technology Reduce Unsprung Weight and Mass as the Bike Racers an affordable price. 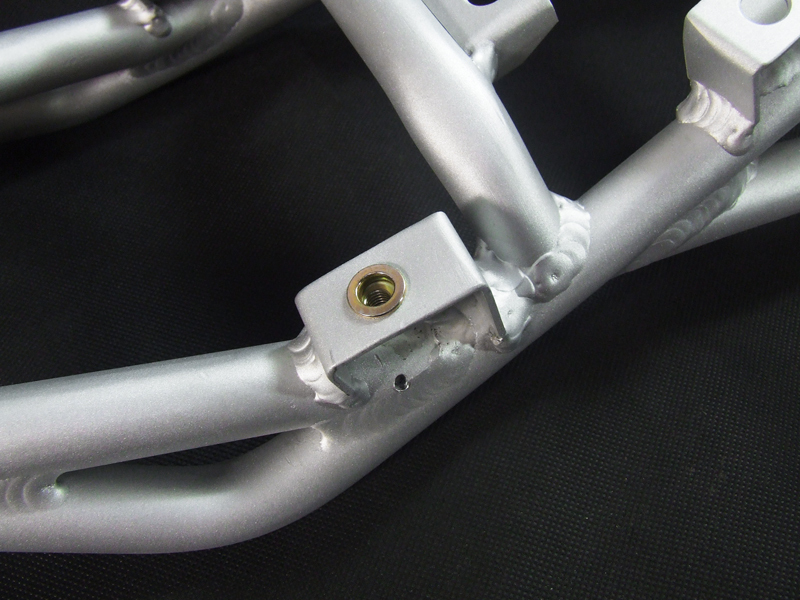 Save ~2.5 lbs over your Stock Sub-Frame and as a Bonus you receive the SV Racing Parts Titanium Sub-Frame Bolts and Nuts Shipped Free with the Sub-frames. 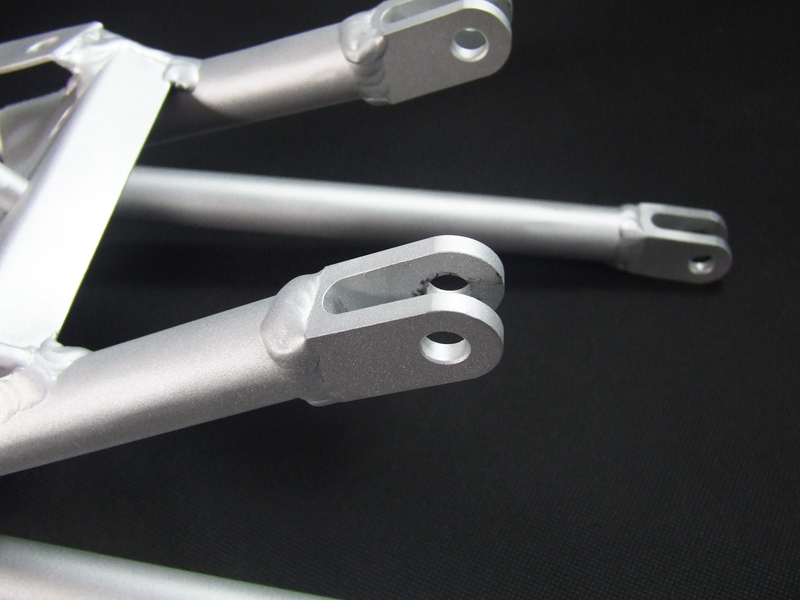 And if You want to really bring your KAYO Unsprung Mass Around You can Save Even More Weight and Un-Sprung Mass with the SV Racing Parts Titanium Axle Option Available from the Drop Down Boxes. 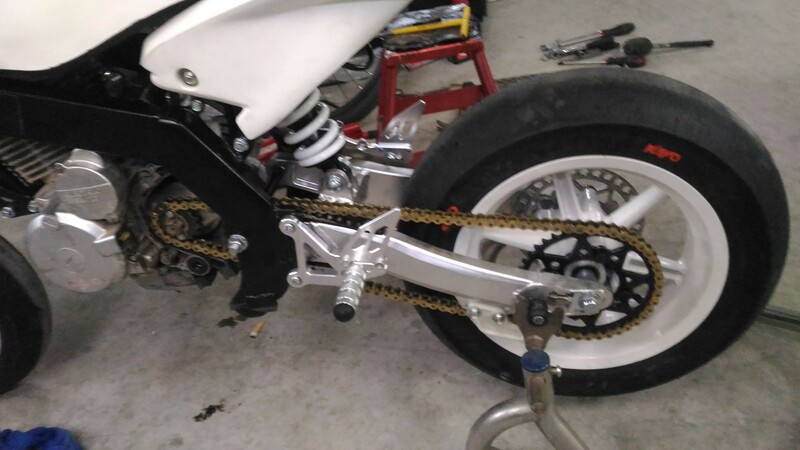 Half the Weight of OEM Steel Axles.